This entry was posted on November 10, 2013 by Braden. 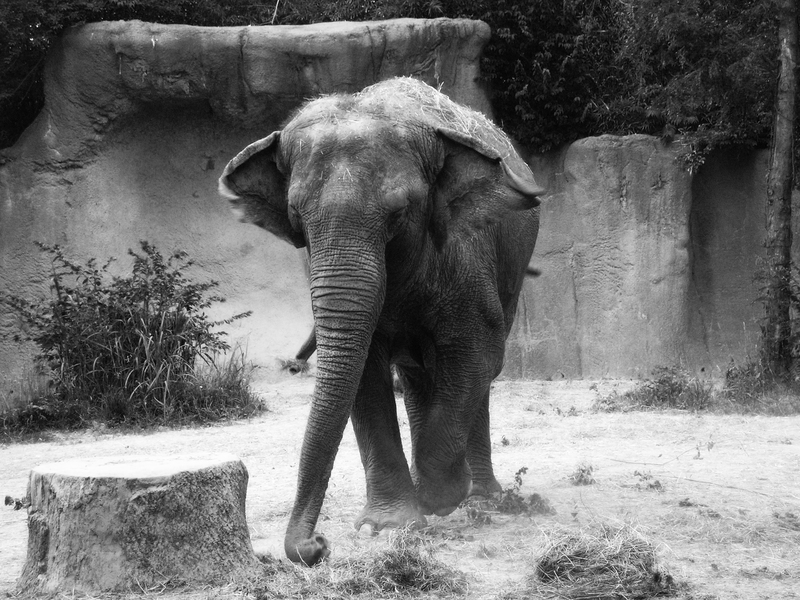 It was filed under Animals, Nature and was tagged with black & white, elephants, Missouri, photography, Saint Louis, Saint Louis Zoo. Very nice. I was just there this past summer. What a great zoo! Thanks! Yes, it is definitely a great zoo.